Your child should not miss out on receiving a first-rate preschool and kindergarten education because of a scheduling conflict! 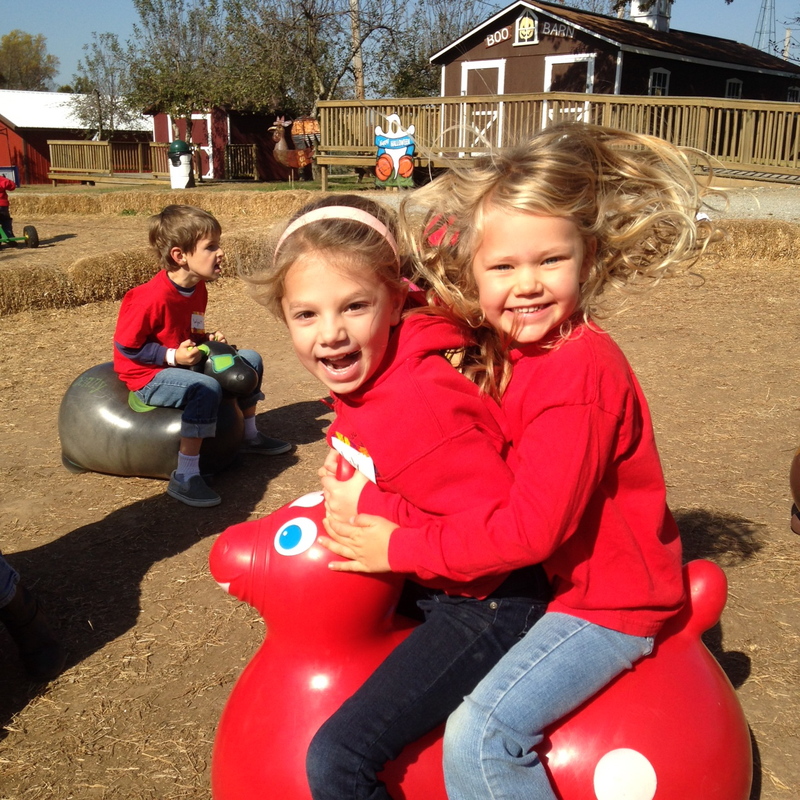 Friendship Montessori School now offers enrolled students an extended day from 3:30-5:00, Monday-Friday. Each afternoon, an FMS teacher and an after-school helper will provide TLC and playtime at school. The cost will be $15.00 per day, sign-up in advance to save a space; drop-ins are welcome if space allows. Students need to be three or older and potty proficient. Please spread the word! We hope that this extended day option will allow more families to join us at FMS for a wonderful, exciting first-school experience! Please complete our form if you are interested in our Afterschool Care Program.